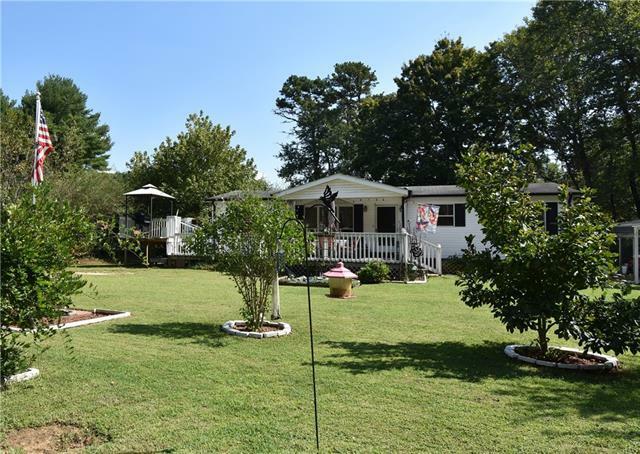 3 Bedroom, 2 Bath Manufactured Home on 1 acre of land in the Wittenburg Township area. Nice level lot tucked away off the road gives you lots of privacy. Some of the features include, Vaulted Ceilings, ceiling fans, large living room with fire place. The kitchen has a Center Island and breakfast nook. All appliances stay. Laundry on Main. Master bed room with walk in shower and large closets. Split bedroom plan. Large porch for entertaining. Double Carport. Nice level fenced in back yard.